The Project Ara team released an MDK for the modular phone concept today, to get developers extra ready for next week’s 2-day Ara developer conference. In the MDK, you’ll learn all there is to learn about making modules for the phone. 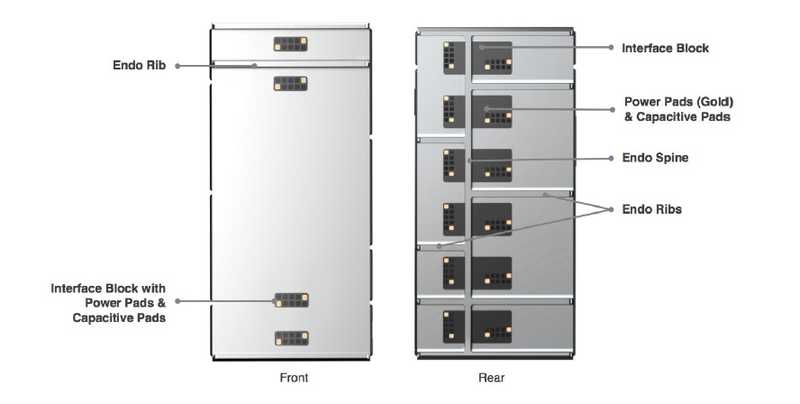 Everything from power consumption to measurements to where you should place your module’s label are outlined in an 81-page document. It’s detailed and technical for designers, yet awesome and interesting at the same time for you and I. 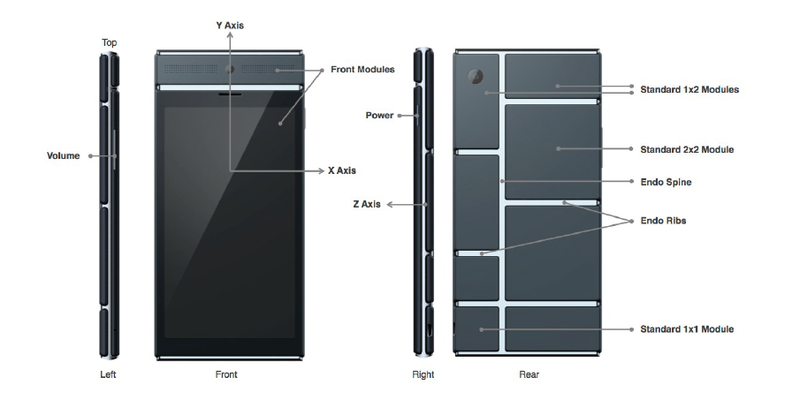 The guide highlights the three different phone types that Project Ara has in mind, for one. First mentioned at the LAUNCH conference in late February, we are fully expecting there to be medium and small (mini) Ara phones at launch, with plans for a larger, oversized phone later on down the road. As you can see in the diagrams included in this post, each will have limits on the types and amounts of modules that can be attached. 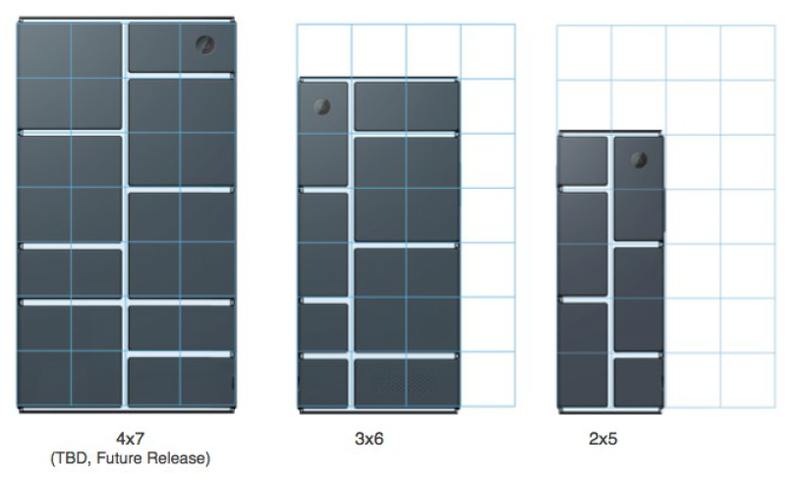 For example, the mini Ara phone can only utilize 2×1 and 1×1 modules, where as the other phones can use bigger modules up to 2×2. The guide also talks about connectors, definitions for each part of an Ara phone, geometric guidelines, module assembly, and more. It’s pretty fascinating stuff. Here’s to hoping we get to see working units at next week’s conference.